We value every client's comments about our Volvo Air Conditioning Compressor, because they are the important bases which we can develop and research the new specifications constantly. All kinds of business corporative plans are welcome to contact us. 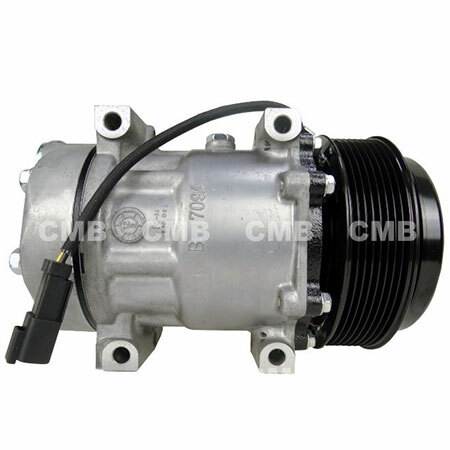 YI GUAN PRECISION CO. LTD is the manufacturer, supplier and exporter of Volvo Air Conditioning Compressor, factory located in Taiwan. During the past years, we supply all over the world clients products with high quality products with reasonable prices. Both custom order and normal orders are available. We have a proven nucleus of professionals which makes us highly qualified to provide trading services to the highest standards. We have our roll of a team of well experienced and qualified professionals, capable to handle any requirements of the clients. If you want to know more,please feel free to contact us.